Victoria Lawyer Michael Mulligan on CFAX 1070 with Pamela McCall – Legally Speaking. More than half of the people in provincial jails in Canada have not been convicted of any crime. They are in jail waiting for their trial. While, in Canada, you have the right not to be denied reasonable bail without just cause who is released, and on what conditions, can be a important and difficult decision at the beginning of a criminal case. 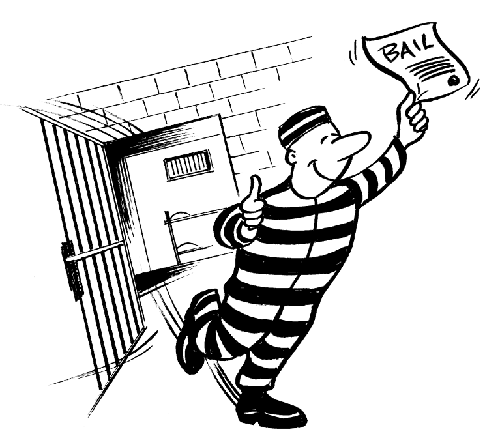 If someone is denied bail an innocent person may spend months in jail for an offence they did not commit. If, however, the wrong person is released they may not attend court as required or may commit an offence while waiting for trial. The legal tests, issues, and costs are discussed on Legally Speaking. Legally Speaking is live on CFAX 1070 Thursdays at 11:00am.